Every step of the way, plans change. This is why I hate planning with every fiber of my being -- it seems so pointless. 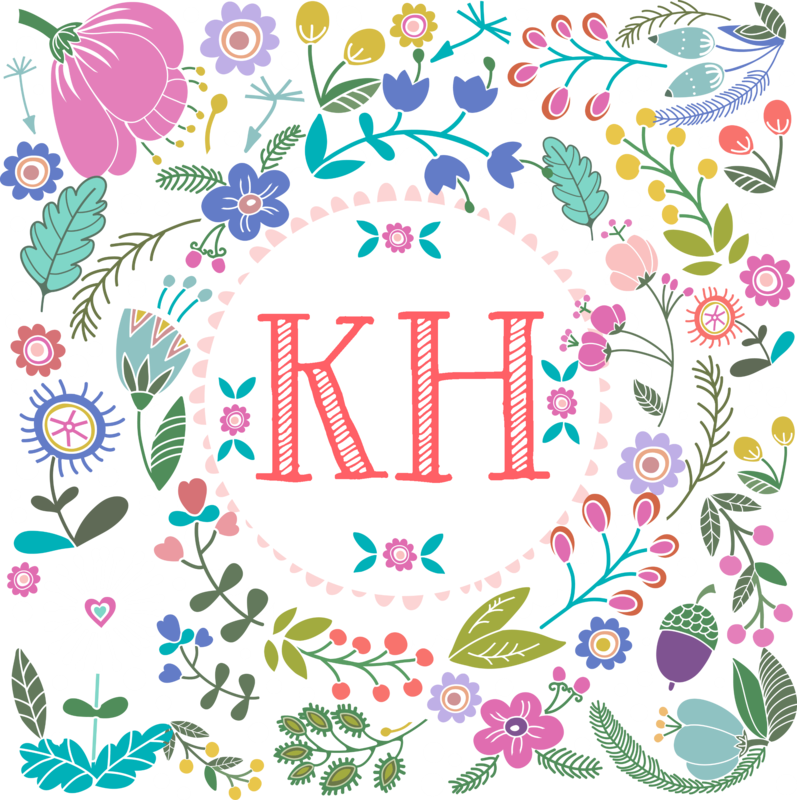 Nothing ever turns out the way you "plan" - so why bother? All you can do is keep moving in the general direction of your goals. But a lot of times, instead of making a plan I just pray. (This is why I am not a financial adviser, because people will not pay you to pray for their goals, unless you are Tammy Faye Baker or some other Snake Oil type). 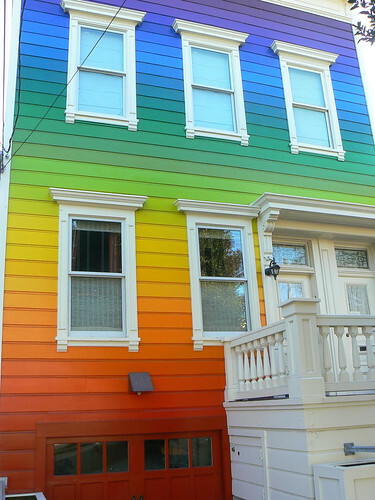 SO I was happily going along with this "plan" and collected a large horde of paint chips in the hopes of making this house the Skittles Palace. And then the architect tactfully brought up some things... about my resale value... and how other people don't perceive things the same way that I do sometimes....and I fell back to earth with a CLUNK. And the painters were going to start, but with all this polar-arctic-blasting-wind-type stuff going on, nobody was getting up on a ladder just yet. But SOON. My new (vintage) sinks have been refurbished and delivered to Missy (the building supervisor) - so we are ready for the good stuff. The builder did bring up some concerns about the clawfoot tub and the subway tile behind it...how renters were not going to be careful about using the shower liner, and I could end up with water damage. That's when I told him -- I think I've changed my mind about renting this place out to strangers. I think I'm going to keep it to people that I know. Because when you've worked so hard and so long on something, it doesn't make sense to throw it out there for the wolves to play with... ? I know that houses get worn over time, but I just want to sleep at night knowing that people who stay here understand what it took for me to reach this goal. I've been reading you for a while and not posting. I'm inspired by your willingness to try new things and your arsenal of tools and resilience. So glad to see the shack come to life! 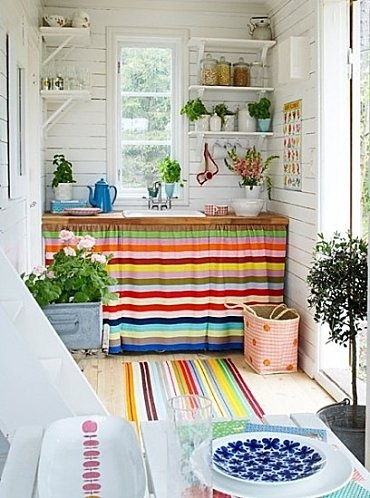 You can definitely do the inside in a multitude of colors and holiday homes are supposed to be colorful. I love all the progress! 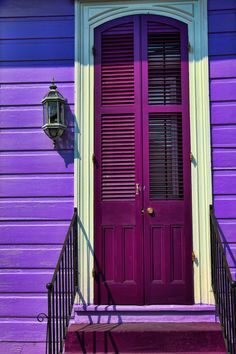 Being a girl for whom new orleans architecture is an integral party of her heart, I have to say I LOVE those purples! You see it on a lot of homes down there and it makes me happy. Hi Alice, so nice to meet you :) Thank you! I disagree with the architect. At least from what I have gathered, this home is a place to come to for recharging, a place of protection for others and just plain old fun. Those happy colors will provide that cheer and hug that people might need. That top picture makes my heart skip a beat. I wish I had a space in my rental to copy that look. Can't wait to see more pictures and so happy this is coming together for you - even with a few bumps in the road. Architects and real estate folks will always tell you to consider resale. The problem with that is that you end up building a blah, run of the mill looking place for someone else. In all our remodeling we've done what we've wanted. I don't want to live in a house designed for somebody else! I want it to be mine. That said, I'm definitely a color person. If you ever do sell, you can always repaint! I say decorate it for YOU! It's easy to decorate in tan, taupe, beige and navajo white in case of resale, but it's all easily painted over. Can't wait to see the pics! and wow that toolbox from the earlier post- no way!! i come here to cheer you on but what happens is what you are doing cheers ME on. now what the?!! i need to start saving my quarters- some day i hope to come see this for real! carry on! I'll agree with Leigh. Resale? After all this rigamarole to get the thing built, built it and definitely PAINT it the way you want it! Are you planning on selling it within 2 years? 5 years? ever? I don't know how things work where you live, but are there any local government restrictions on the colours you can use? I know that where I am, new or renovated houses have to fit in to a reasonable degree with the local character. And even if there isn't, isn't there a possibility that neighbours could complain? In isolation or among other colourful houses, I'm sure a purple house would look cool - but people could think it creates an eyesore in an ordinary neighbourhood. Not trying to be critical, just generally interested that there really are no problems associated?